Are you feeling low in mood and unable to gain pleasure from your life? Have you lost your appetite or been unable to sleep? Do you feel anxious, panicky or worried? Do you find it difficult to concentrate? Are you pre-occupied with your weight and shape? Are you afraid of contamination from dirt or germs? Do you have unusual experiences such as hearing voices? Do you sometimes feel that life is not worth living? If so you may benefit from seeing a psychiatrist. We have excellent training. As psychiatrists we are medical doctors who have specialised in mental health problems. We have a wealth of experience across many fields in addition to our rigorous and lengthy post-graduate training. We are trained to make diagnosis. This is not about giving you a label but about enabling us to use the best evidence available to recommend treatment. We make a complete assessment of psychological, biological and social factors. In practice it is often a combination of treatment approaches that help such as medication and various types of psychological therapy. We can also arrange modern and innovative treatments such as transcranial magnetic stimulation (TMS), via our preferred providers at www.smarttms.co.uk. We are committed to helping our patients make an informed choice about treatment available including local psychologists and psychotherapists who we know and trust. Why us, the Private Psychiatry Group? We each have more than 20 years’ experience in our field and have been successful NHS Consultants before entering private practice. We are accredited specialists regulated by the General Medical Council. We aim to see people within 2 weeks of referral and often faster. We have more than one venue available in Bristol and may also see people in their own home if mobility is a problem. We have a clear pricing structure and are approved by all major medical insurance companies. We are self-employed and do not charge inflated fees to pay company shareholders or for slick marketing material. 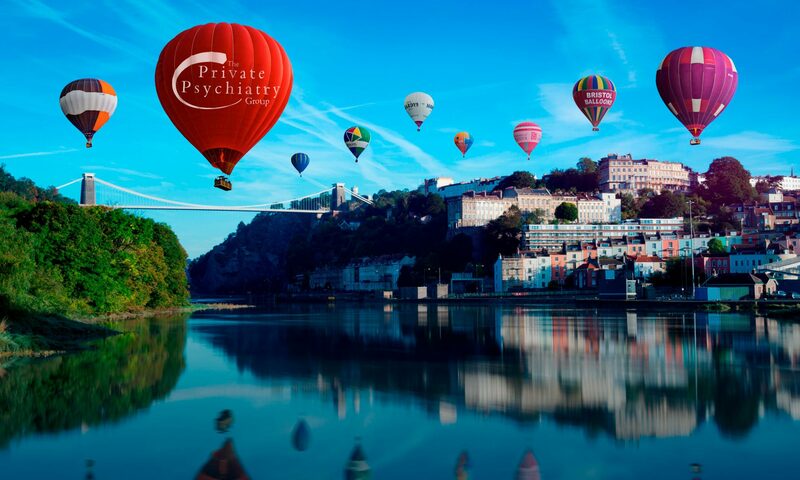 If you need a private psychiatrist in Bristol then The Private Psychiatry Group may be your guides to help you begin your journey of recovery towards a happy, healthy lifestyle. Website design by Clear Design UK Limited.